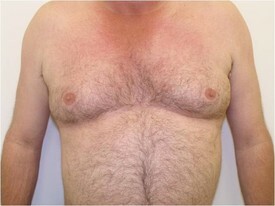 This is a 22 year old male who was unhappy with the appearance of his chest. 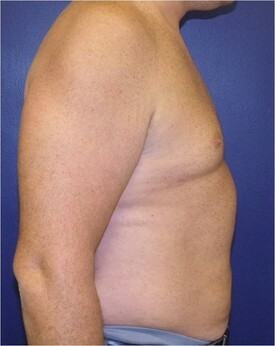 He underwent ultrasound-assisted liposuction of his breasts and he is shown 3 months afterward. 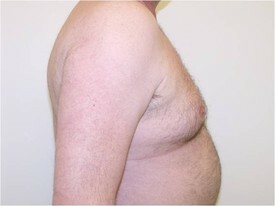 This is a 48 year old male who was unhappy with the excess fatty tissue underneath his breasts. 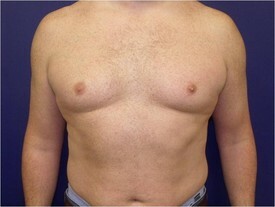 He underwent liposuction of the breasts with removal of the tissue beneath the areolae as well. 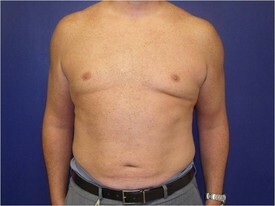 The entire procedure was done through a small incision around the areolae. 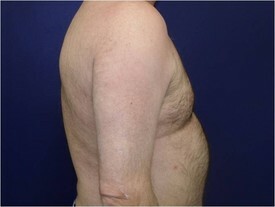 You can already see the results 1 month later! 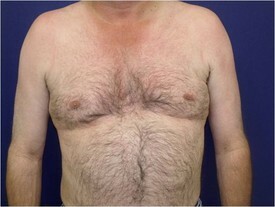 This is a 38 year old male who was unhappy with the appearance of his chest. 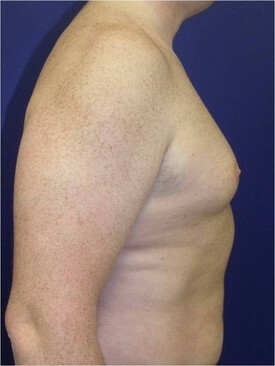 He underwent gynecomastic correction with liposuction and direct excision. 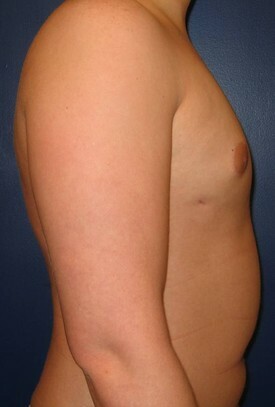 He is shown before and one year afterward.